Love this scent! Beautifully fresh - perfect for the Springtime! 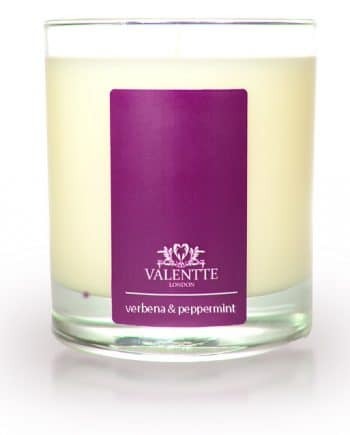 I'm a repeat customer and have found Valentte offers a prompt, reliable service and delivers well packaged, great candle products. 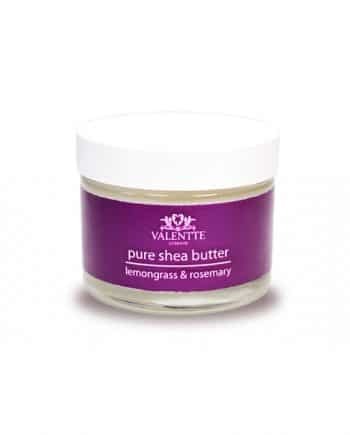 The White Neroli and Lemon is another favourite. Candles burn well and scent has a good throw. bought this after reading the great reviews on it. i wasn't disappointed it has a lovely clean lemon smell that is classy and natural. i have three dogs in my house and its a constant battle to eradicate the 'dog' smell without filling the air with awful chemical smells this did the job perfectly. it doesnt smell much when you take it out of the box but when lit it fills the air wonderfully. One of the best candles I've ever had. Smells amazing and fragrances the room while burning and long afterwards. Slow burning and burns down evenly.